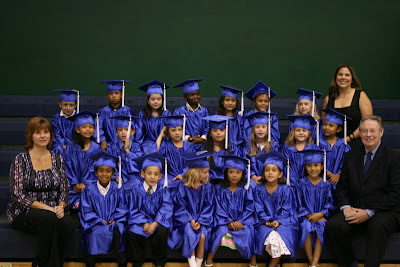 when i was young i dont ever remembering wearing a toga for kinder! 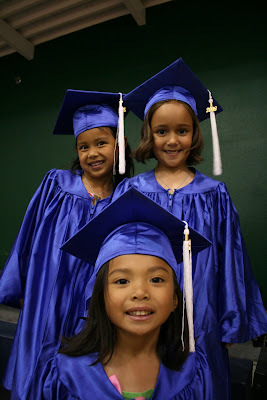 anyways, peep the pix of baby gurls graduation! 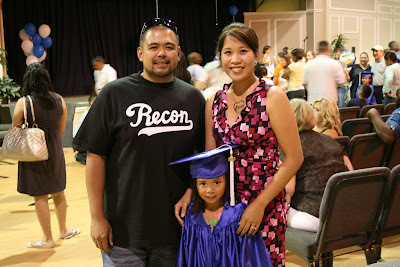 im proud of you baby!